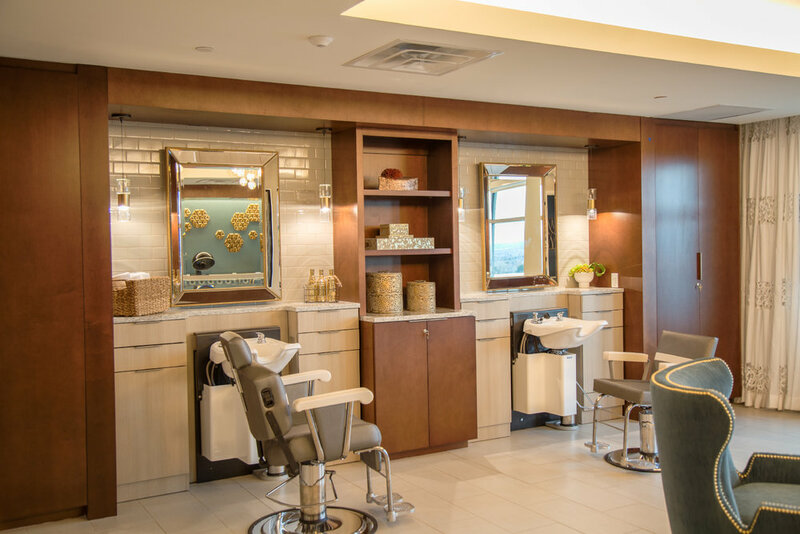 numerous amenities such as, a restaurant, beauty Salon, TV lounges, an in-house theater, conference room, a wellness center, and recreation areas. 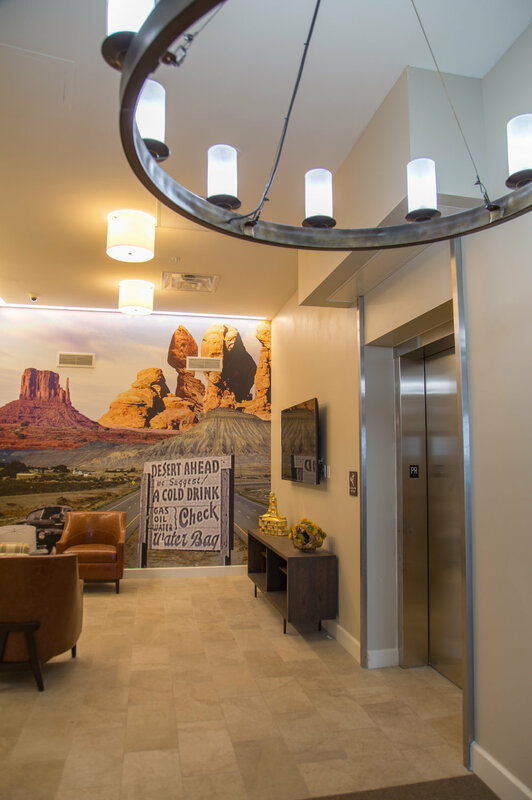 In addition to these features, The Ridge is equipped with specialized care options for its residents. 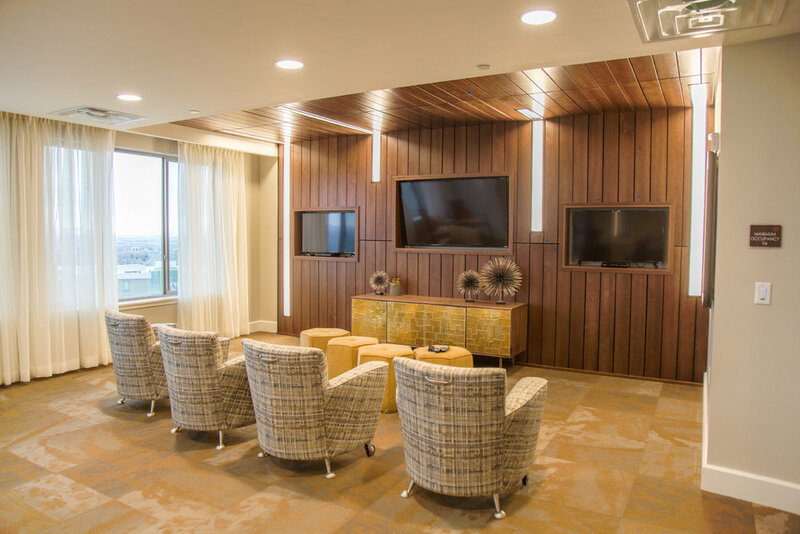 The staff is able to provide for residents by taking advantage of the facilities specialty systems such as Nurse Call, paging, card access, and video surveillance.